Unless you’re Nicky Rothschild (nee Hilton), whose wedding dress cost a rumoured £50,000, you have a wedding budget. There may be a little flex in there, but if you’re like most couples then you will have to stick to a ballpark figure, which may mean compromising on some details. It is entirely possible to have a dream wedding on a budget as long as you know where you can cut wedding costs, and where it is worth spending. Before you spend any money decide what three aspects of your wedding are the most important to you both. For example, you may absolutely want to get married over the late-May long weekend; or perhaps because you know your wedding ring and photos are the only lasting mementos of the day you are happy to spend more for the best quality. Once you know your priorities you can allocate your budget accordingly. If you can scale back the number of guests you invite, you can easily reduce your wedding costs. Shaving 10 guests at £80 per person is an easy £800, so think twice about inviting people you rarely see, or would otherwise never contact if it wasn’t to invite them to your wedding. Save more by booking a venue where you can supply the alcohol, then start pricing up fizz both here and in France. With wine tax eight times higher per bottle in the UK than it is in France, a day trip to Calais could be surprisingly cost-effective. Save bundles on printing and posting wedding invitations by keeping them digital. Sites like Wedevite, Paperless Post, and Paperless Wedding all offer stylish digital invitations at a fraction of the cost of paper invitations and RSVP cards, along with the ability to order printed versions if you have a few guests would would prefer to receive a traditional invitation. 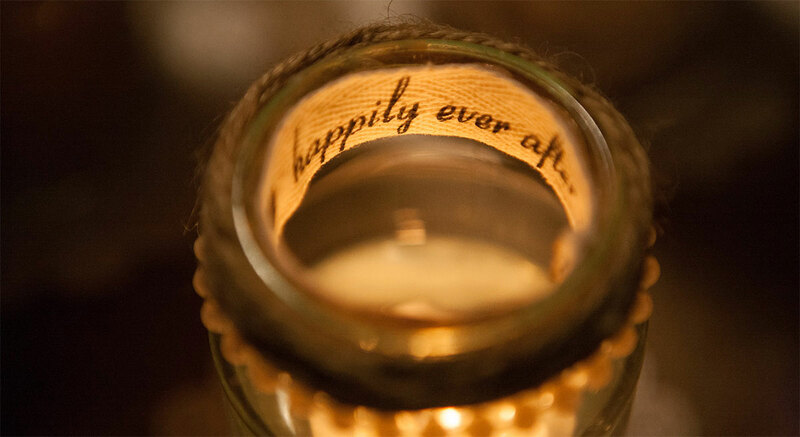 The more leeway you have with the date of your wedding, the less expensive it will be. Getting married on a Friday or Sunday rather than a Saturday, will save you around 20%. Marry on a Friday in winter, and you can cut the cost of expensive items like your venue hire and caterer even further. The most expensive way to feed your guests is to offer them a sit down dinner and open bar. Time your wedding for late morning and serve a light lunch, or marry in the late afternoon and follow immediately with a cocktail and canape reception. Think seasonal when it comes to your flowers and the ingredients for food as they are fresher and better quality than an out-of-season import. Not only will buying a pre-loved wedding dress save you a bundle of money, it will also save you a lot of time as you don’t have to wait the 6-8 months that ordering a new dress takes. Search on sites like Preloved, Bridal Reloved, and Bride 2 Bride. These sites are also handy for picking up bridesmaid outfits, while Sell My Wedding allows brides to sell not only their dress, but jewellery, accessories, and wedding decor.